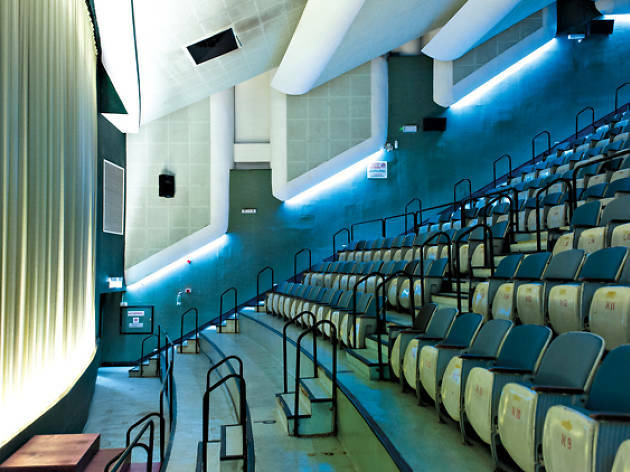 Occupying the former site of the historic Golden Theatre is The Projector, a refurbished cinema that’s home to an eclectic selection of films (it also selectively screens mainstream ones), as well as Intermission Bar which hosts unique events and dishes out tasty bites. Settle yourself into a seat – or bean bag – and be spoilt for choice with an array of films that run the gamut. 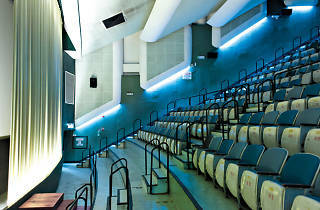 Besides indie titles and arthouse flicks, The Projector also shows local and cult classics such as Rocky Horror Show and 2001: A Space Odyssey. The Projector also hosts themed nights, so prepare to dress the part.